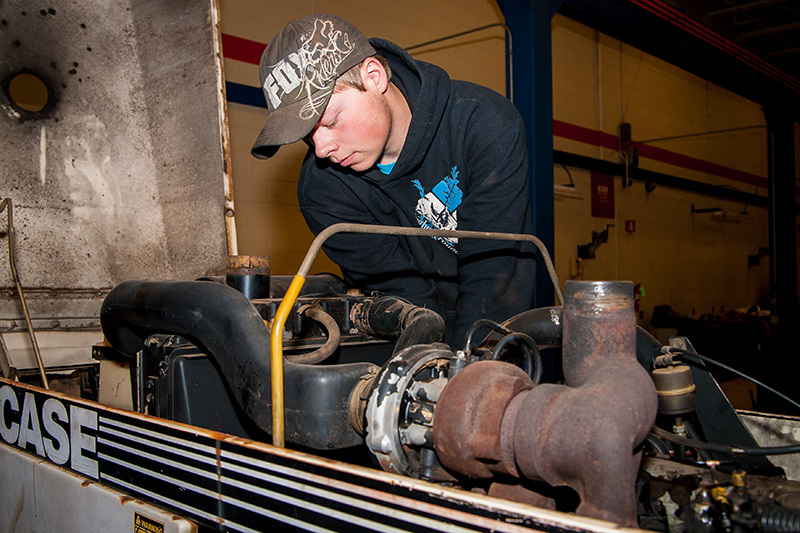 Diesel Technology provides students with training in the diesel mechanics field. 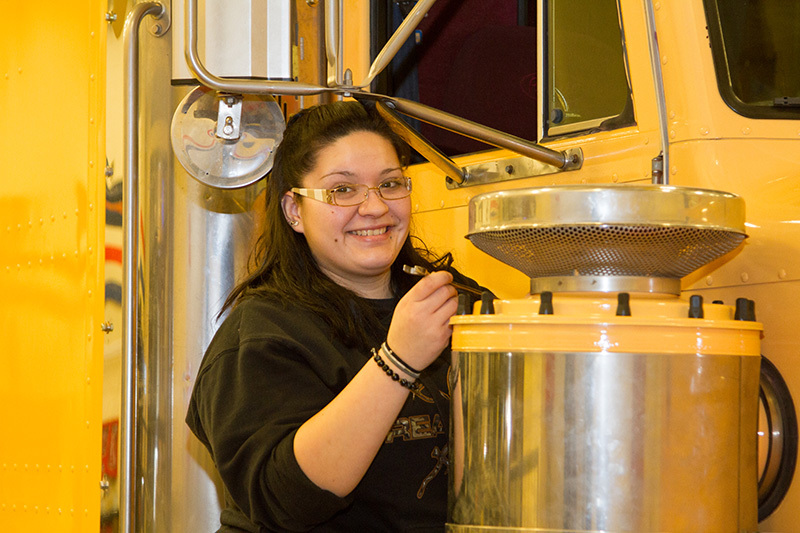 Technology has caused rapid changes in today’s diesel industry, and there is a huge demand for qualified technicians who have the skills required to repair and maintain diesel-powered equipment. 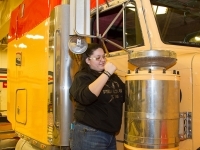 Students work on a variety of machines, such as highway trucks, autos, agricultural equipment, and construction equipment. 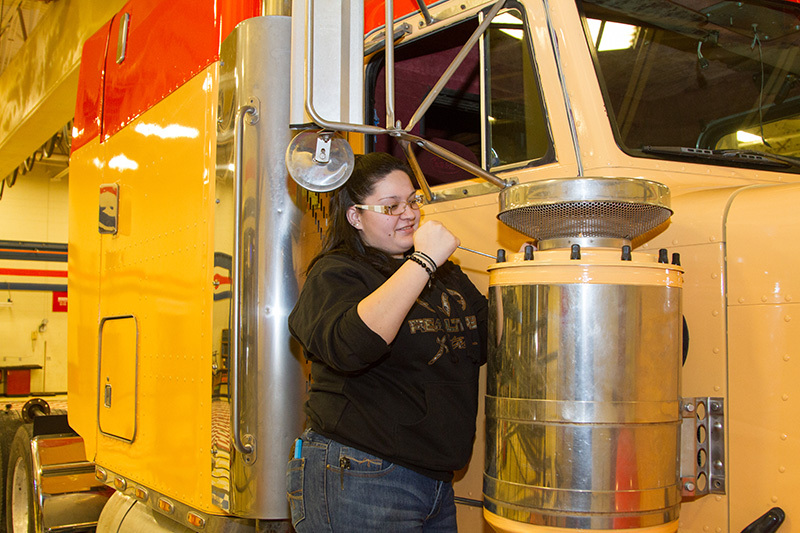 They will gain the knowledge and skills required for entry-level employment into the diesel mechanics field. 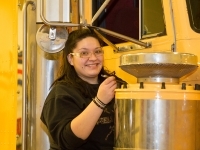 The program emphasizes safety and hands-on training.